Most of us are no strangers to spending hours binging great and not-so-great shows on Netflix. But as it turns out, you can have too much of a good thing. An Indian user was so addicted to the service that he spent an average of seven hours a day streaming shows on the platform – and had to undergo treatment at a mental health facility to help wean himself off it. 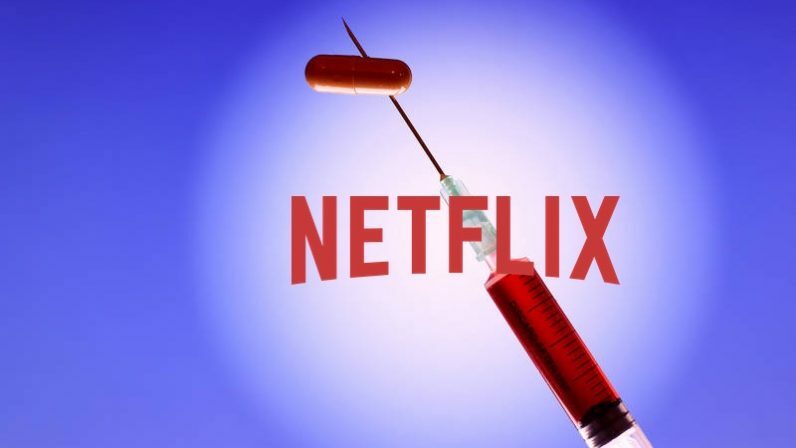 Last week, the Service for Healthy Use of Technology (SHUT) clinic at the National Institute of Mental Health and Neurosciences (NIMHANS) in Bangalore, India, treated a 26-year-old man who said he had been addicted to Netflix for more than six months. His compulsive habit caused fatigue, eye strain, and irregular sleeping cycles. Whenever his family pressurized him to earn a living, or when he saw his friends doing well, he would watch the shows on offer continuously. It was a method of escapism. He could forget about his problems, and he derived immense pleasure from it. Clearly, many people spend a lot of time on Netflix, as it accounts for 15 percent of downstream traffic of the Internet. The company’s own data suggests that an average user spends 50 minutes per day on the service. Plenty of people have written about how Netflix can affect one’s mental health. If you’re worried about falling into the same trap, Dr. Sharma recommends avoiding the use of technology as a coping mechanism. But as some of us can attest, that’s easier said than done. For what it’s worth, some tech companies are encouraging users to take care of their mental and emotional well-being through the use of, well, more technology. YouTube now prompts you to ‘take a break’ after you’ve watched videos for a certain amount of time, and phone makers like Google and Apple give you tools to monitor and control your screen time. Netflix has taken too few steps in the past to address the addiction problem. It’d be good to see the company introduce some methods to help users keep their viewing sessions in check.